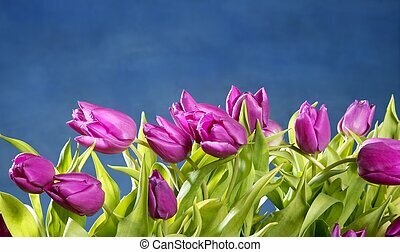 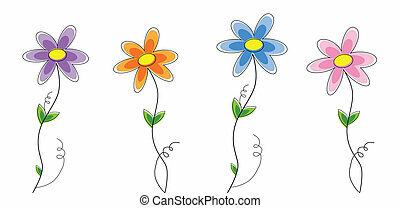 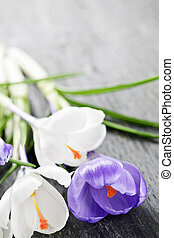 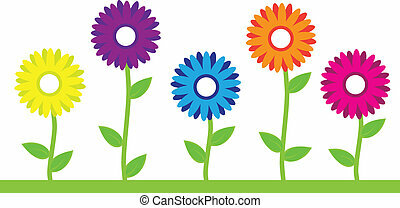 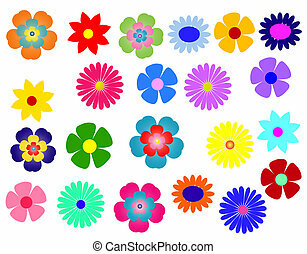 Colorful flowers. 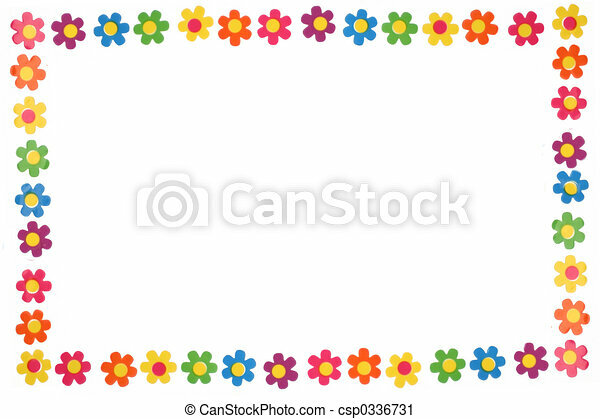 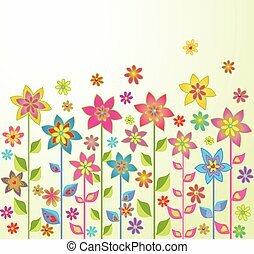 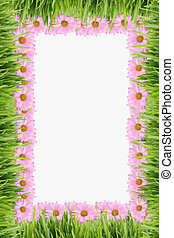 Colorful flower border and frame. 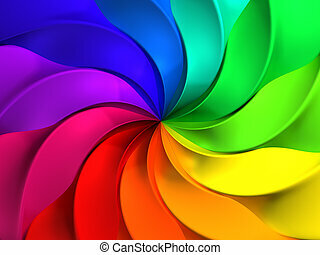 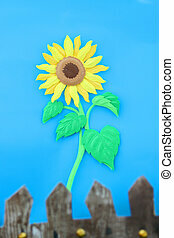 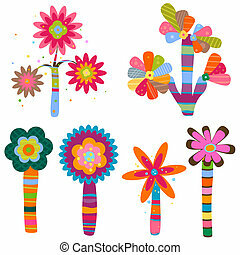 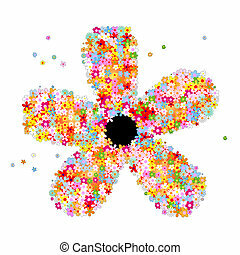 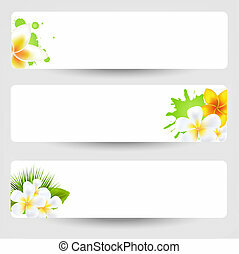 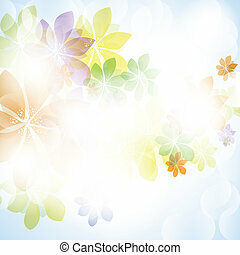 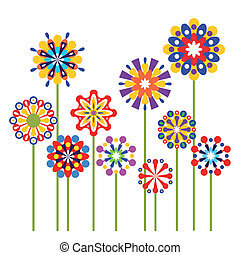 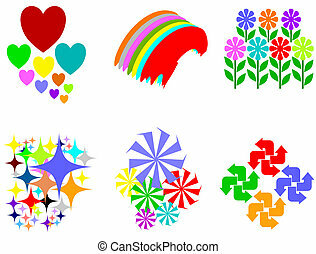 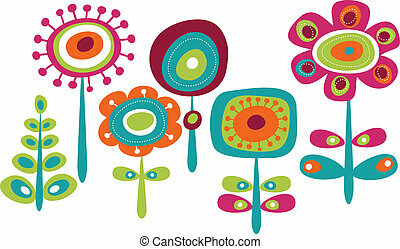 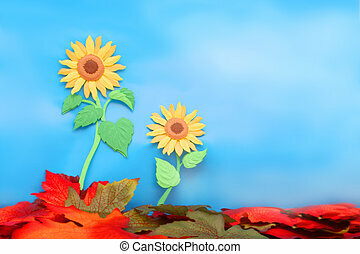 Colorful design elements including flowers,splashes,diamond,fans,hearts,cycles. 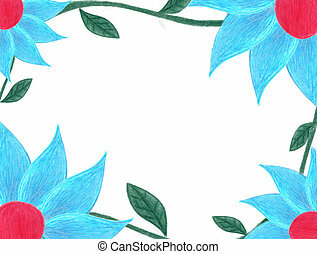 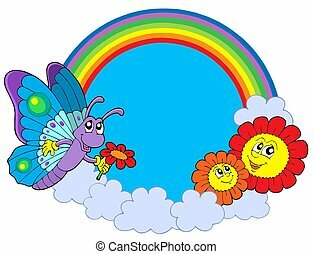 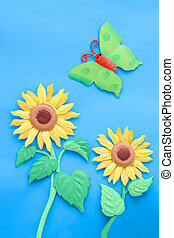 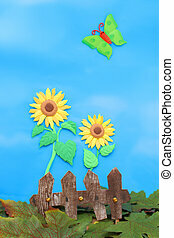 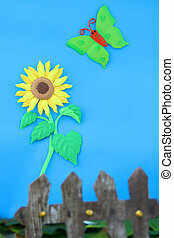 Rainbow circle with butterfly and flowers - isolated illustration.